Before I start this story, you should know who I traveled with and why, as that’s probably more important than the destination itself! 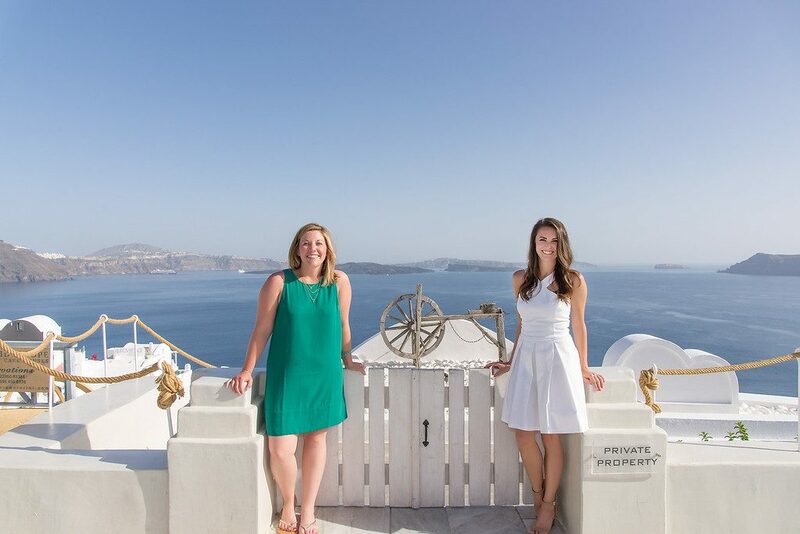 Lindsey and I have known each other since we both we’re awarded Travel Agent Magazine’s Top 30 Under 30. 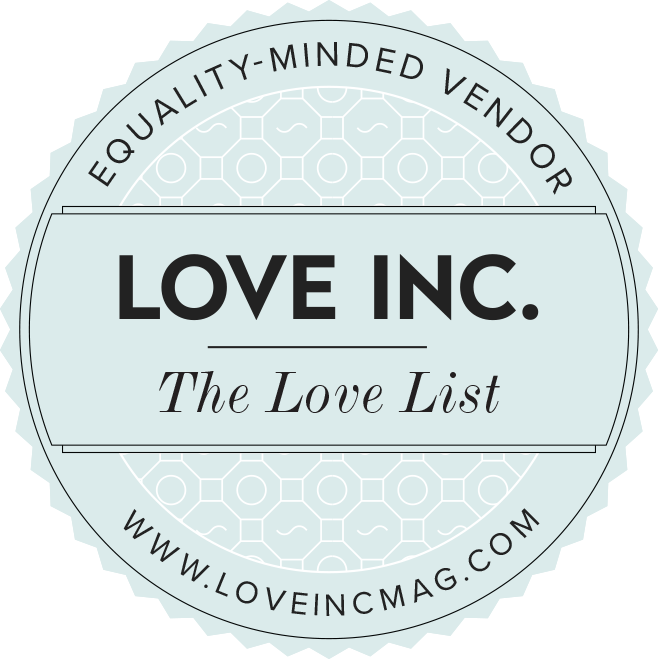 We have a lot of mutual friends in the industry and have watched each others careers (and now businesses!) grow and evolve. We’ve texted, e-mailed, and video chatted, but we never actually met in real life before this trip. 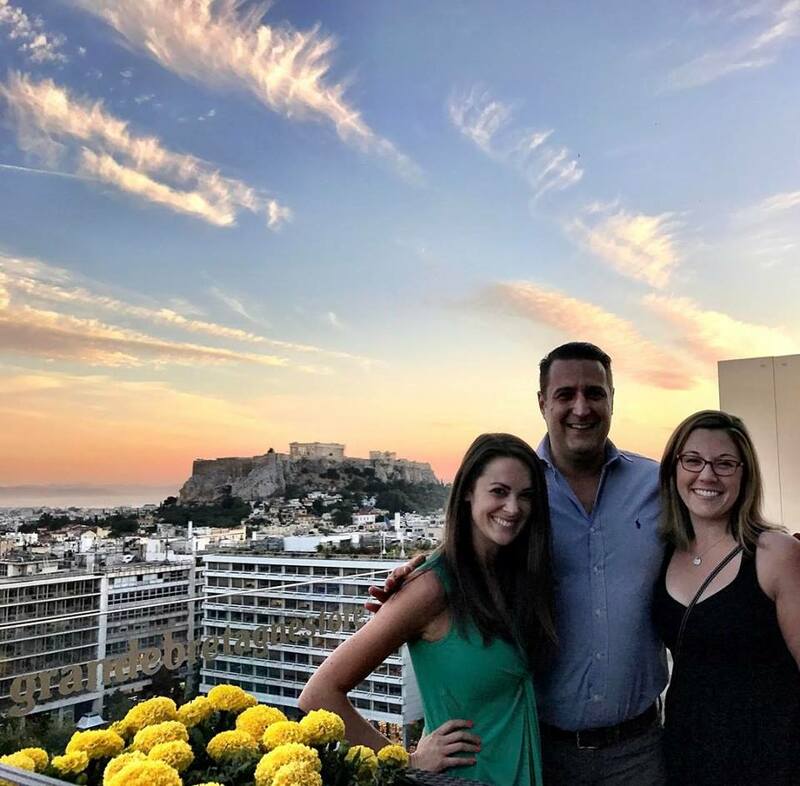 The man in the middle is Greg, our sales representative for Eclectic Greece, our preferred tour operator in Greece, who went above + beyond for us! So let’s dig into the meat of our itinerary! We departed on a Sunday. I left from Philadelphia as it was the only airport “nearby” that had a nonstop flight to Athens, and nonstop is always my priority. After a smooth 9:20 flight, we touched down in Athens at about 9:45 a.m.–45 minutes prior to the scheduled arrival and a very easy entry experience. My driver was waiting holding a sign with my name; this is a must for me on 98 percent of the custom itineraries I build, and it’s very rare that I won’t really push my clients to include it in their plans. It starts everything off on the right foot–especially when you’re too groggy to think about getting from point A to point B in a foreign country. Transfer time to downtown Athens is about 40 -45 minutes. We pulled up to the beautiful Grand Bretagne, an SPG luxury collection hotel with 5 star service in a traditional setting. I arrived prior to check-in time, which is 2 p.m., but was able to access our room by 12:30 p.m.. 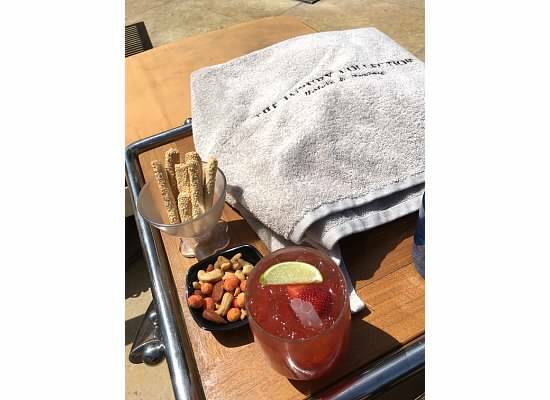 I used the hour I waited to have a drink at the lovely pool area and enjoy the sunshine. After freshening up, I went right back to the pool for lunch and a swim: the perfect detox from an overnight flight! The chicken gyro is worth mentioning; I love tzatiki sauce and this was everything I had hoped for! And I apparently only took one photo while sitting there. Whoops! We woke up after sleeping like the dead jet-lagged ready to go with our guide Laura of Walks In Europe. 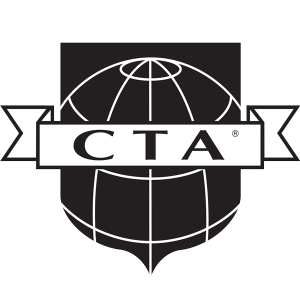 I’ve used this company in various cities throughout Europe now, and each one was a great experience, so I was thrilled to meet Laura and tackle a new city. 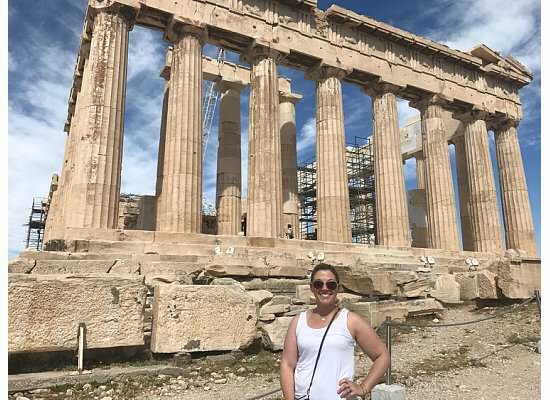 The Acropolis has been really high on my bucket list, and now I completely understand how, about eight years ago, a client fell and broke her ankle while walking up! Let me share something else friends: I am so thankful we didn’t visit in the dead of summer–a.k.a. busy season! It was busy enough! But Laura told us that visiting the Acropolis on a summer afternoon (if you can stand the heat!) is ideal, because most tourists clear out for the most part after the morning rush. We hiked around the entire area, stopping at little alcoves of shade and benches so Laura could explain our surroundings, and she guided us to the highlights of the museum – which was stunning! I felt it was beyond its time in contemporary architecture. I had heard such wonderful reviews of it and felt it lived up to the expectations. 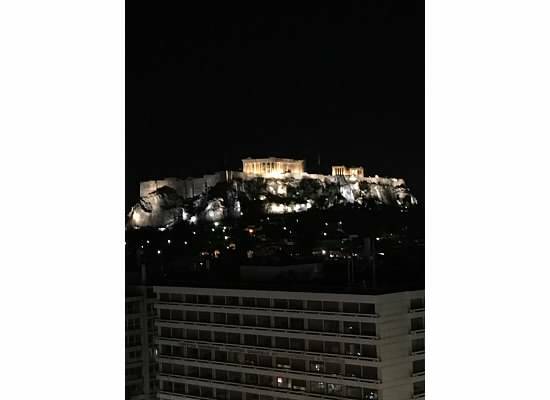 *Also, for my Wanderlust Wed Co clients, the terrace would be such a fun place for a wedding reception or even a rehearsal dinner with a direct view of the Acropolis lit up at night! 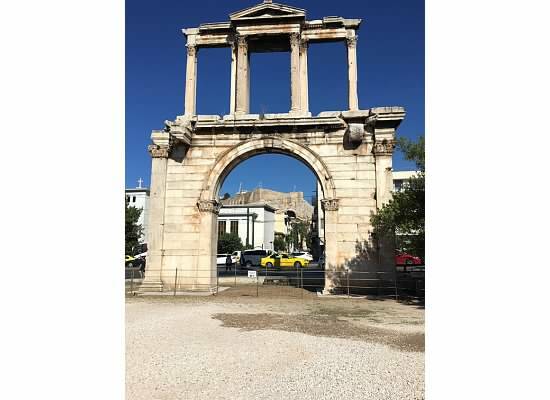 I get seriously jazzed about being in cities as old as Athens. The fact modern life exists around architecture that’s thousands of years old blows my mind, because it is so unlike the United States. Athens reminded me a lot of Rome, but slightly less busy and very clean! Would others agree? I really enjoyed the Plaka–we had another great meal of chicken gyros (once again, it’s all about the tzatiki sauce!) and Coke from a bottle–one of my traveling vices. 😉 We had very little trouble (once we got turned the right way with Google Maps. HAH!) walking back to our hotel from the Plaka and packed up quickly to take a flight to Mykonos. So, was 24 hours enough in Athens? First, is 24 hours ever enough? I doubt it! But I didn’t come away feeling like I missed too many things. I would love to go back and spend more time wandering the Plaka and exploring parts of the Acropolis we didn’t have time for, but if I went back, I would more than likely do a day tour to Delphi or the Temple of Posiden to visit more of that ancient history right under my shoes, and some advice: closed toed shoes are definitely a must for these sites! 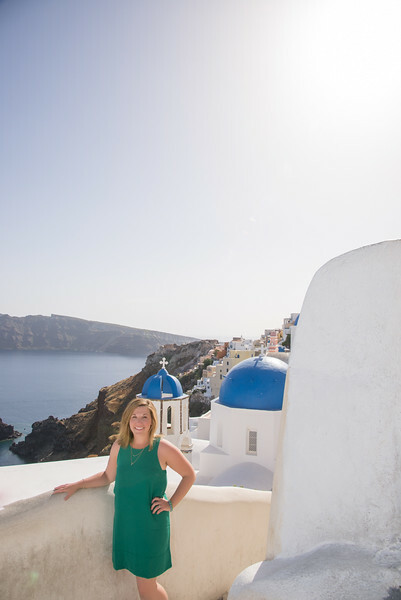 Reasons you’d use us for your trip to Greece: A) We have the best partners. B) We saw more hotels than we can count, so we can recommend the perfect fit for YOU! C) If you stay at the Grand Bretagne, you’ll receive full breakfast daily (it’s amazing!) and three course lunch once during your stay; an upgrade; early check-in; and late check-out (if available)!